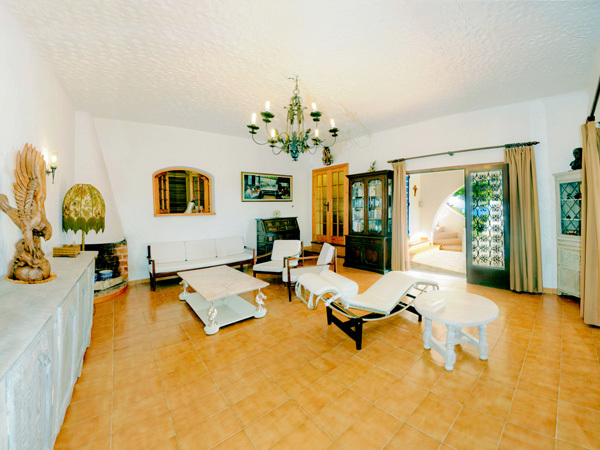 Holiday photograph's of family, friends and clients in this Ibiza villa. Happy people in this Ibiza villa. Some pictures of family, friends and guests that stayed in this Ibiza villa. With special thanks to all the guests of this Ibiza villa that did sent us there pictures to place on this website. Starting from June 2007 we have a blog of this Ibiza villa on www.MySpace.com where some guests did leave a comment. If you have a MySpace account, provide us your MySpace name via the request form and we sent you an invitation via MySpace to view the blog. 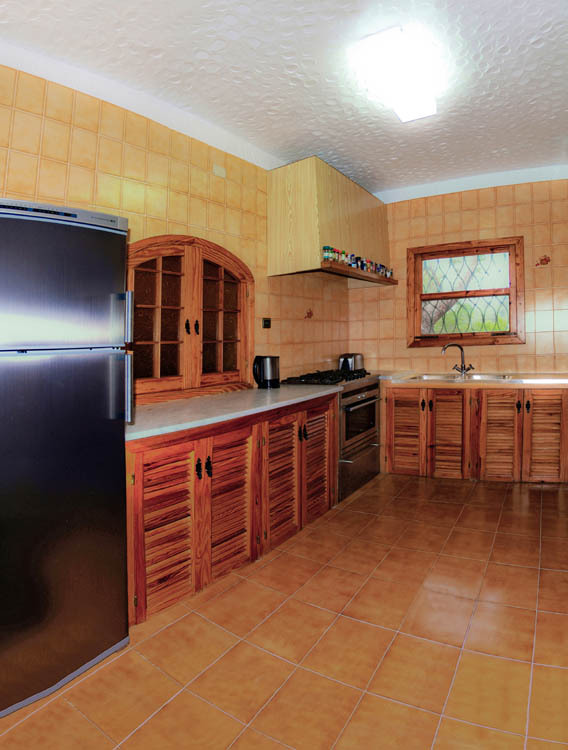 This entire website concerns just one Ibiza villa.